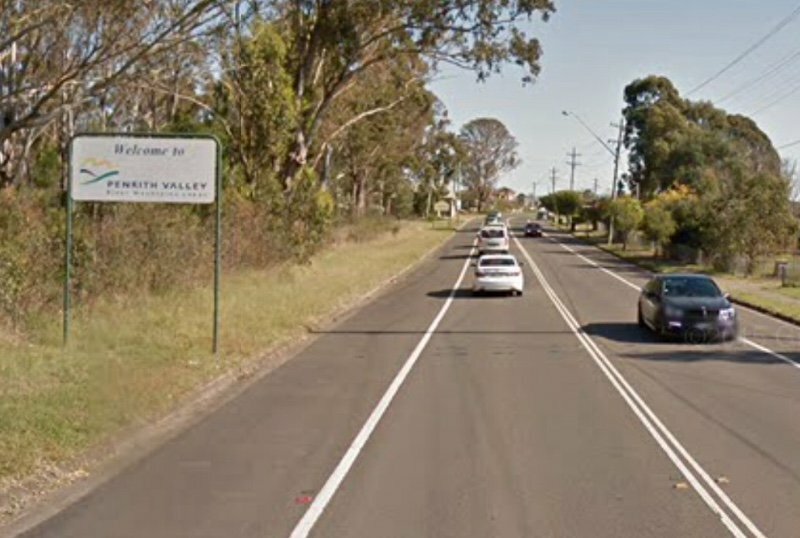 Luddenham is a suburb of Sydney, in the state of New South Wales, Australia 42 kilometres west of the Sydney central business district, in the local government areas of the City of Penrith and City of Liverpool. It is part of the Greater Western Sydney region. Luddenham takes its name from a property which was situated between South Creek and the Nepean River that was owned by John Blaxland, who received a grant of 6,710 acres (27.2 km2) on 30 November 1813. His elder brother was the more famous Gregory Blaxland and Luddenham was the name of their family property in Kent, England. The first Luddenham Post Office opened on 1 January 1857 and was renamed Bringelly in 1863. The current office opened on 1 March 1872. In the 2016 Census, there were 1,828 people in Luddenham. 79.4% of people were born in Australia and 76.7% of people only spoke English at home. The most common responses for religion were Catholic 48.7%, Anglican 15.9% and No Religion 11.9%. ^ a b Australian Bureau of Statistics (27 June 2017). "Luddenham (State Suburb)". 2016 Census QuickStats. Retrieved 22 March 2018.